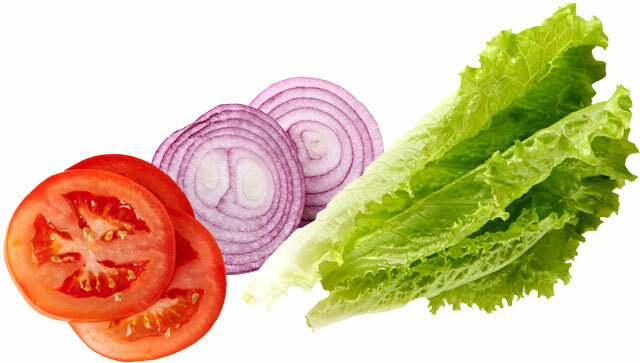 Freshly cut premium fruit varieties with dipping sauce. 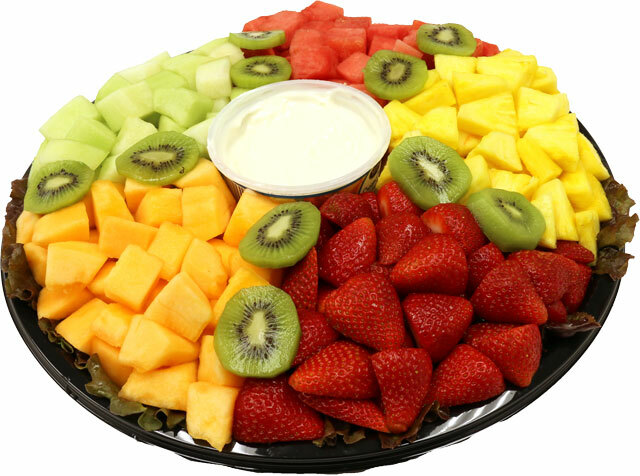 Enjoy strawberries, pineapple, watermelon, cantaloupe, honeydew and kiwi. * The perfect addition to any gathering. 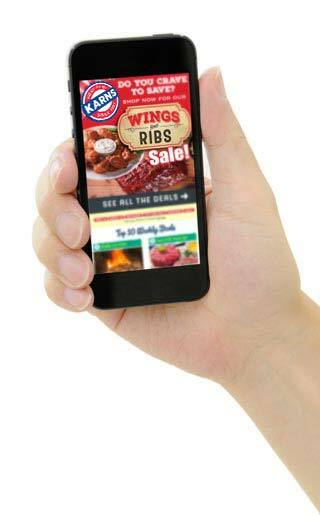 *Selection may vary by seasonal availability. 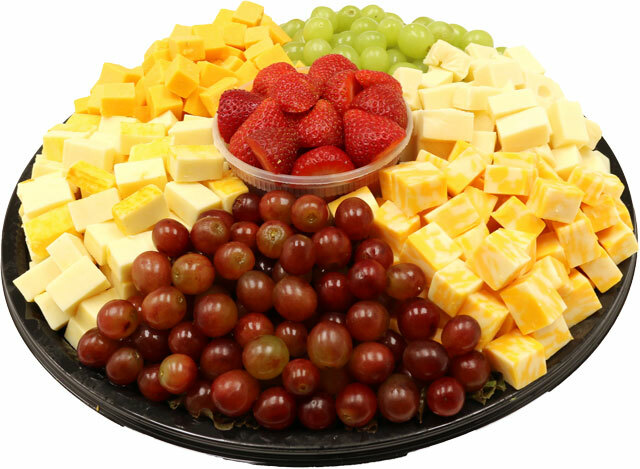 Fresh strawberries and grapes are paired with cubed cheddar, Colby, Muenster and Swiss cheese. 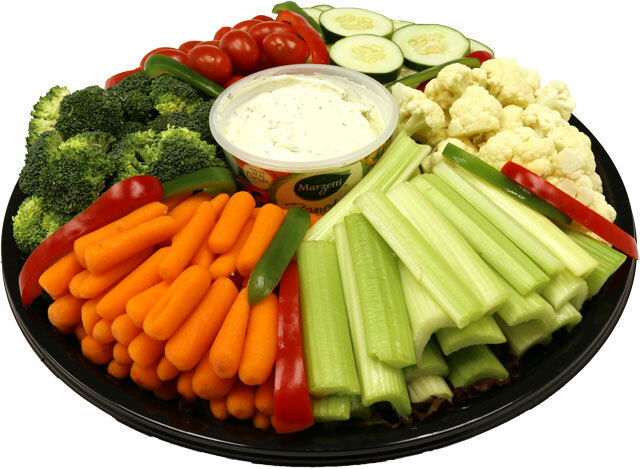 * An excellent option for light snacking. 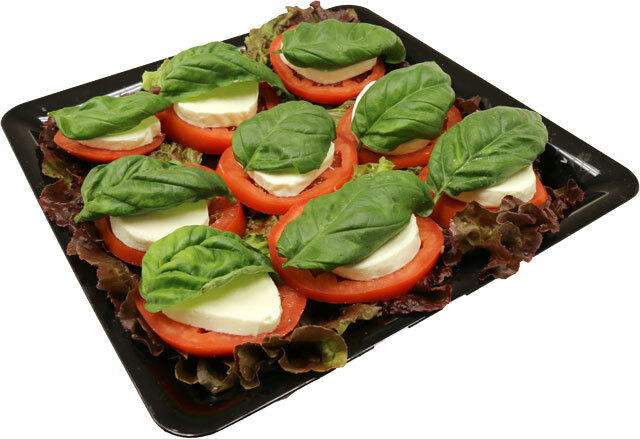 Fresh mozzarella, basil and tomatoes beautifully displayed for your next gathering. 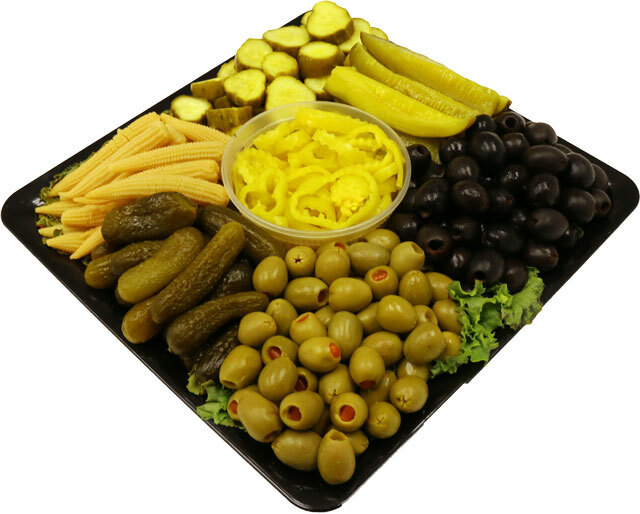 Green and black olives, pickled baby corn, hot pepper rings and a variety of pickles make this an excellent choice! 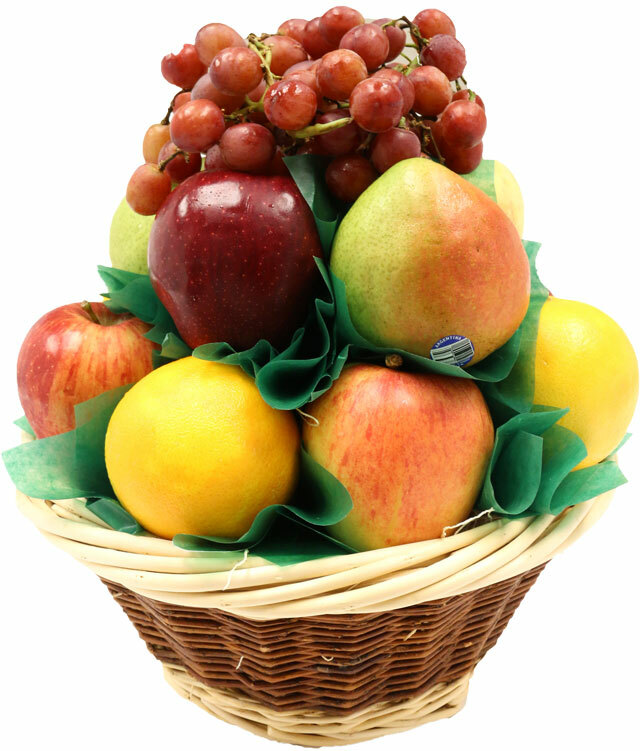 Fruit baskets are a fresh way to let people know you're thinking of them! Karns offers a variety of options, each one uniquely designed and appreciated!